Sports Rendezvous: Ahmed Musa: Al-Nassr fans go crazy for Super Eagles forward as he arrives Saudi Arabia. 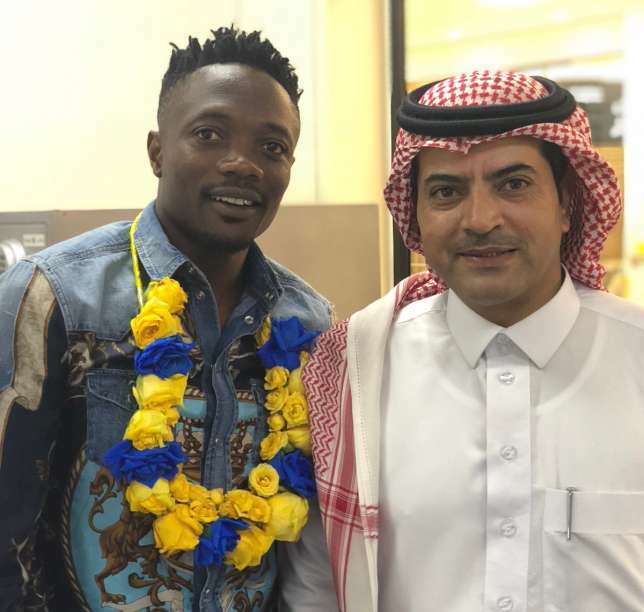 Ahmed Musa: Al-Nassr fans go crazy for Super Eagles forward as he arrives Saudi Arabia. The 25-year-old arrived in Riyadh on Thursday, August 9 to a huge welcome at the airport. 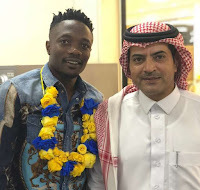 Super Eagles new forward Ahmed Musa got a huge welcome fro fans as arrived in Saudi Arabia to be unveiled as an Al-Nassr player. After his impressive showing at the 2018 FIFA World Cup, Musa, last week signed a four-year deal with Al-Nassr to end his underwhelming two-season stay at Leicester City. Full story at Pulse NG.